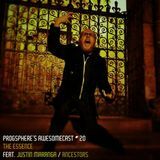 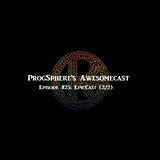 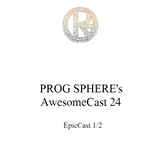 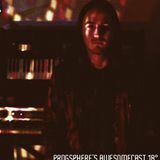 ProgSphere’s AwesomeCast: Episode 17 – Obscure Progressive Metal, Anyone? 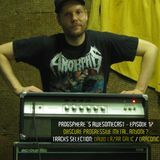 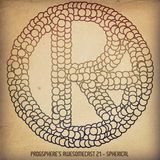 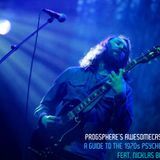 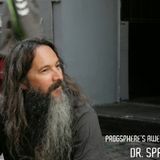 ProgSphere is a webzine designed for the fans of progressive, psychedelic, stoner, southern, jazz, fusion, whatnot rock/metal and its relatives. 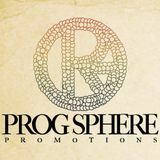 Prog Sphere Promotions is a boutique agency providing bands representation and public relations in the music industry, with a tendency of supporting up-and-coming bands from all around the world. 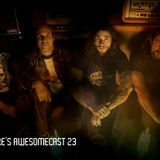 Our primary goal is to enable these bands to be heard, as we think they really deserve attention of radio&tv stations, internet&printed magazines, web portals, and of course the fans of progressive / psychedelic / stoner / fusion / metal... music. 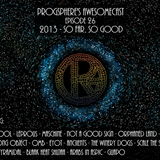 Feel free to contact us if you have any kind of inquiries or you only want to say “hi”!